Smoked food lovers are of two camps…saucers and non-saucers. 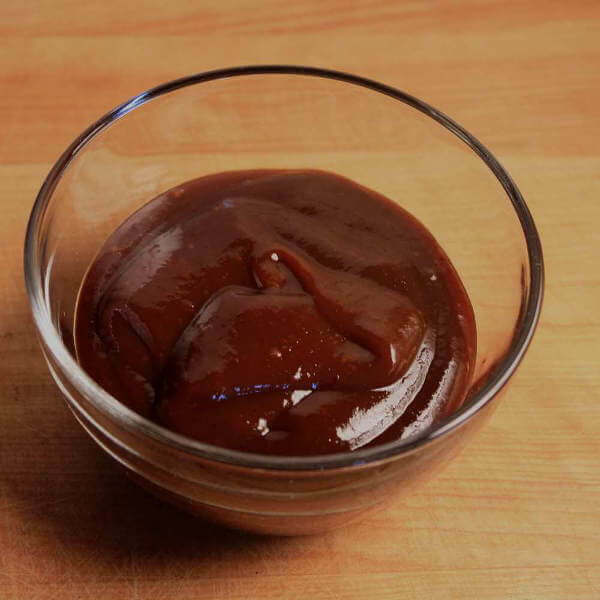 These barbeque sauce recipes are for the saucers - flying saucers if the keg's been tapped! Not all barbeque is served with sauce. Memphis style barbeque can be either wet or dry. The dry style is seasoned with a rub mix and typically eaten without sauce. But for those that prefer sauce with their barbeque, the wet style, basted with sauce during and after cooking, is there to satisfy. Make of These BBQ Sauces Yourself. It's Easy! Sometimes You Just Gotta Slop On The Sauce! If you'd like to sample something a little different than store-bought sauces, give one or two of these recipes a try. 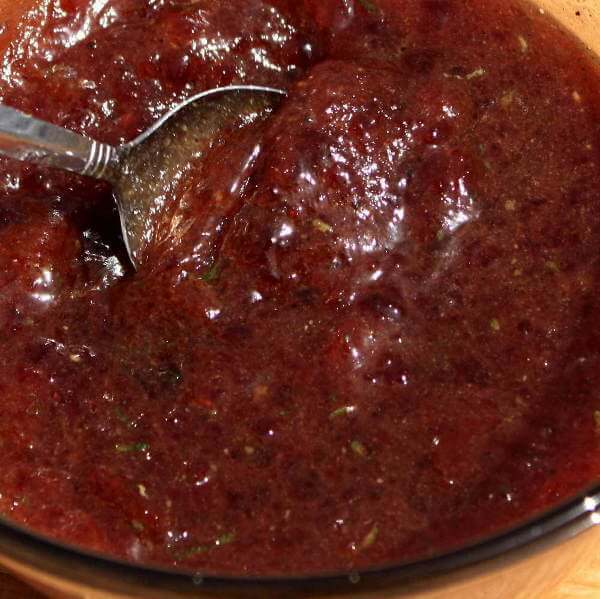 Your homemade sauce will definitely add flavor to the table. And if you make enough, put some up in half-pint or pint sized canning jars. A bottle of your special sauce would be a greatly appreciated gift! This East Texas style sauce can be used on any type of smoked meat, including ribs, brisket and sausages. This sauce is sweeter than those found in the Central Texas area. 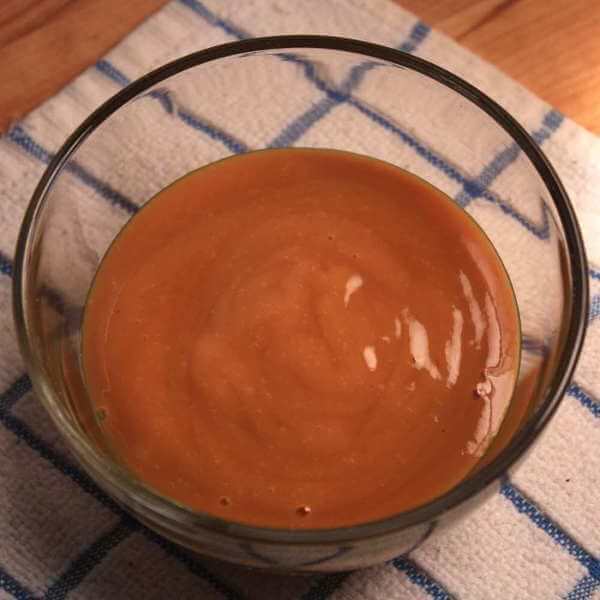 One of my favorite non-tomato based sauces, the tangy flavors of mustard and vinegar are balanced with a bit of sugar. Red cayenne pepper adds warmth. Give me this one for my smoked spare ribs. I love this sweet, thick tomato based sauce on brisket, too. Sweetened with molasses, a variety of spices and herbs adds great flavor. Use this sweet and tangy ham glaze as a baste on your double smoked hams, but make enough to use at the table as a sauce. A spoonful of this nectar adds great flavor to those smoky ham slices. 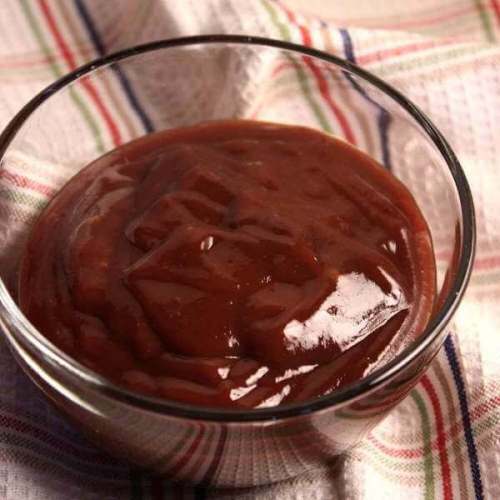 Kansas City's favorite, Gates Bar-B-Q sauce, can be whipped up at home. This is a no-cook recipe, but I find that a bit of simmering makes it better. Similar to Coca Cola bbq sauce, but with the interesting flavor of Dr. Pepper soda pop. A kindly gentleman that loved both Beam and barbeque was generous enough to share this recipe with me. And now, I will share his special recipe with you. 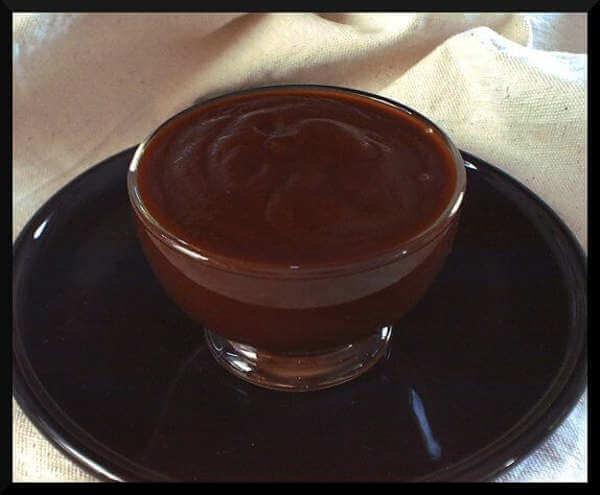 This sweet and tangy red sauce includes just a touch of spiced Captain Morgan Private Stock rum, which adds great flavor. Don't worry about the alcohol...it all boils out as the sauce is cooked to thicken. These thin consistency liquids add flavor to the smoking meat while helping preserve the moistness. Made with very little sugar, there's little chance of these scorching as the meat smokes. 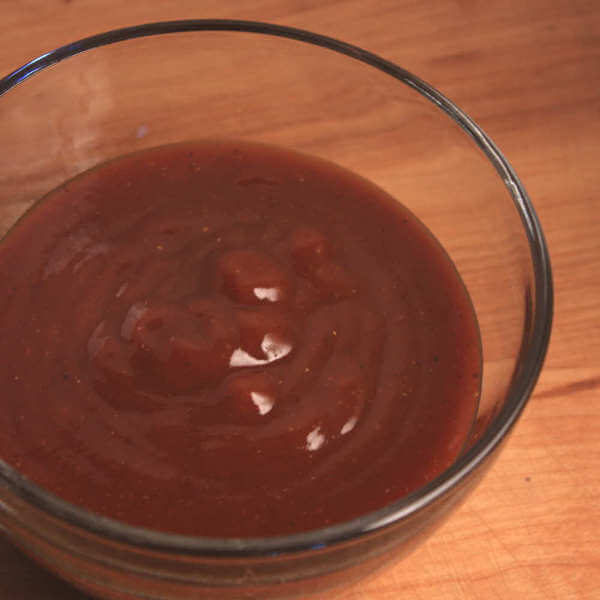 This very basic sauce gets back to the roots of bbq. Vinegar was the original flavoring way back when. This one has some sugar and spice added and is a favorite in the Carolinas. Unknown to most people, this sauce is mayonnaise based, with a touch of black pepper, vinegar and sugar. Smooth and sweet, with a touch of tang. If you brush sauce onto the meat as it's smoking, do so only during the last half-hour. Sweet bbq sauces can burn rather easily. And in this part of the world, letting sauce burn on the ribs is considered rib abuse! Mopping sauce is not so much a barbecue sauce as it is a basting liquid. It's a lot thinner in consistency and has very little sugar...you mop it on throughout the smoking session. Using a mopping sauce will keep your smoking brisket nice and moist, while adding flavor. When I'm enjoying my barbeque, I like to have a little something on the side. A big pile of smoky baked beans goes along great with about any smoked food you can think of. And a few grilled vegetables alongside the main course completes the feast nicely! They say that rules are made to be broken... so these recipes can be refined and adjusted. Any of these recipes can be a starting point for you to create your very own sauce recipe that pleases you like no other. Make a batch by the book the first time, and as you experience the flavor take notes about the taste. Do you want it to be hotter? Sweeter? With a bit more tang? Use these notes to make adjustments to the next batch. 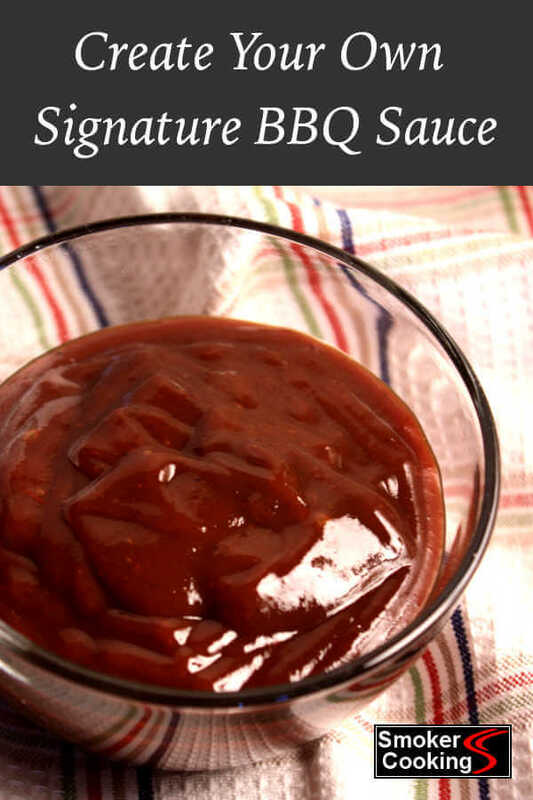 Repeat the process, and soon you will have developed your very own signature barbeque sauce recipe.